Hackers have stolen customer payment information from numerous large retailers in recent years, including Target and Home Depot. Now, criminals have managed to steal personal data from a maker of popular children’s products. Children are an especially vulnerable group and particularly attractive to identity thieves, since their credit reports are a blank slate. Recently, VTech admitted that hackers had gained access to data on 6.4 million children and 4.9 million parents worldwide. VTech makes child-sized tech devices popular with young children, and hackers stole information such as children’s names and birthdates. They also accessed parents’ email addresses, passwords and security questions – information they could use to break into other accounts. VTech makes nifty products that kids love. Many parents and grandparents will be gifting VTech and other kid-friendly tech items to kids for Christmas. I’m sure my kids have several such items, though we never registered them online. However, I have registered other kids’ items over the years, always keeping in mind that I have no idea how secure that information is. That’s why I have a strategy for minimizing any harm that could come if that company is hacked. 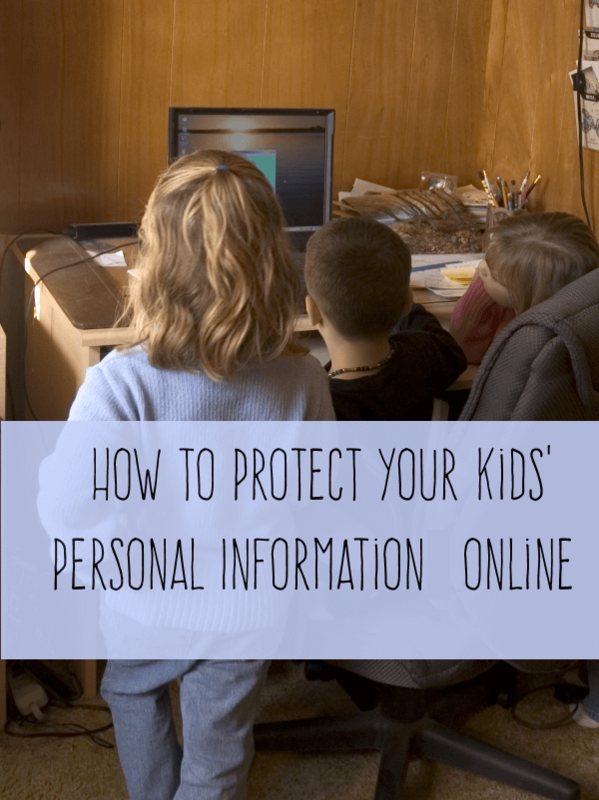 Here are my tips for protecting yourself and your kids when registering a device online. When I register a kid’s product online, they never get a real birth date. I make one up. I don’t venture too far off the mark, since toys are sometimes customized by age, but toy companies don’t get my kids’ real dates of birth. Use a separate email address for online ordering and registrations than you use for personal correspondence. Don’t use the same password in various places, especially not the same ones you use for online banking or credit cards. If your dog’s name is your password on every online account you have, then hackers need only steal one password to have access to various online accounts. When kids get old enough to start registering for online sites on their own, advise them of what they should and should not post online. Also, tell them about the tips above, since this advice works for all ages. 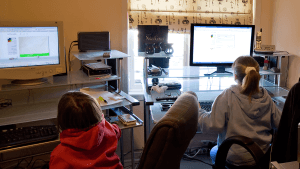 Off the top of my head, I can think of a few toys that I registered online for my girls. One was Elmo Knows Your Name, which my first daughter absolutely loved. I reprogrammed Elmo later for my younger daughter, and she, too, enjoyed playing with him. I’ve also registered Leap Pad toys. What toys have you registered for your kids or grandkids? Are you concerned about the VTech leak? Did you know about it before reading this post?